The past two weeks have been insane. I’d been preparing for my big trip and didn’t have the time to work on editing videos. FYI I’m in Thailand right now visiting family and will be here for two more weeks. Thankfully while I’m here I have access to wifi so that I can edit and upload especially when there’s downtime. Even though Vlogtober is coming to an end, expect a couple more videos since like I said I am behind on editing. 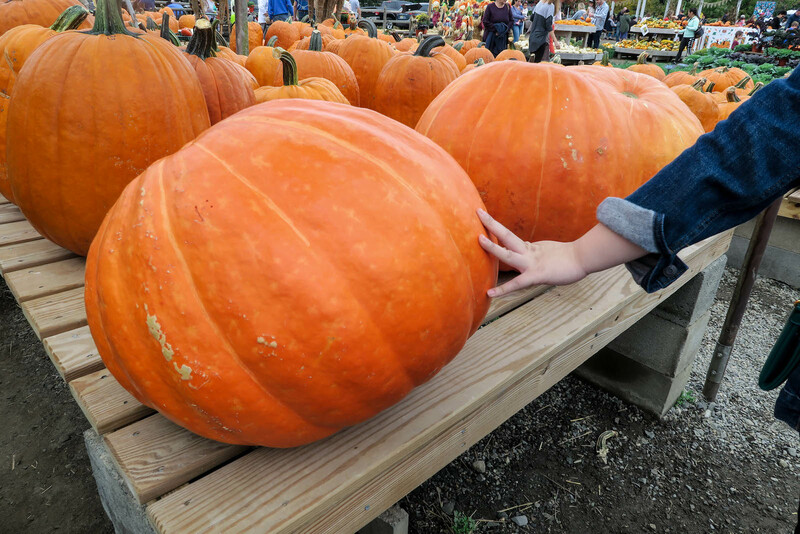 In the latest vlog, a huge portion features some fun fall activities. If I’ve failed to mention it before, I swear I haven’t, fall is my favorite season. 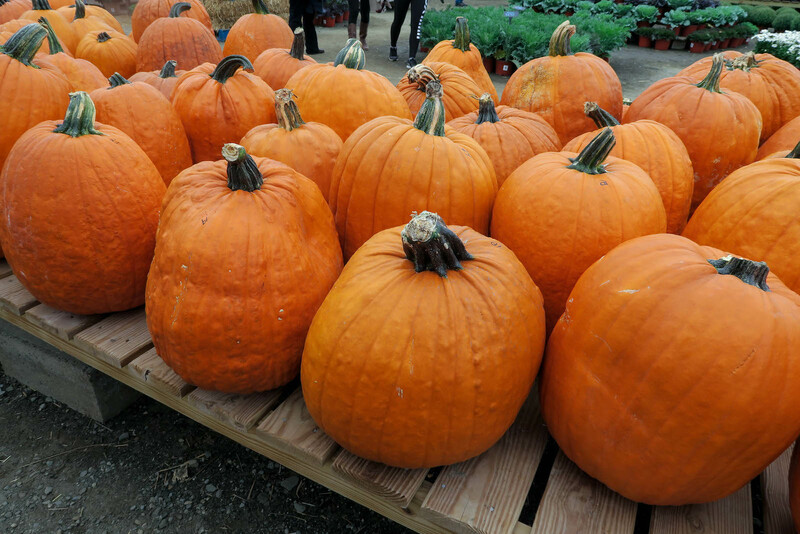 For the second time ever, my sister and I decided to go pumpkin picking again and actually pick a pumpkin to attempt and carve it. 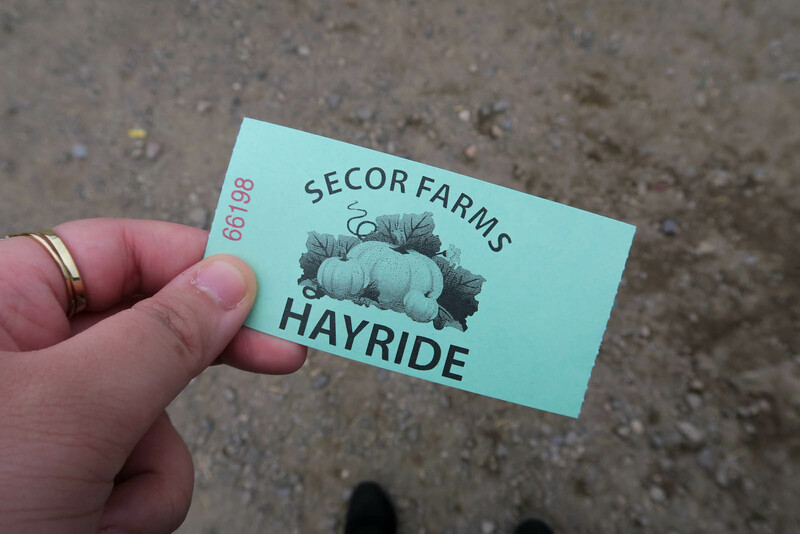 We went to the same farm as last year since it’s close enough and because of the apple cider doughnuts. 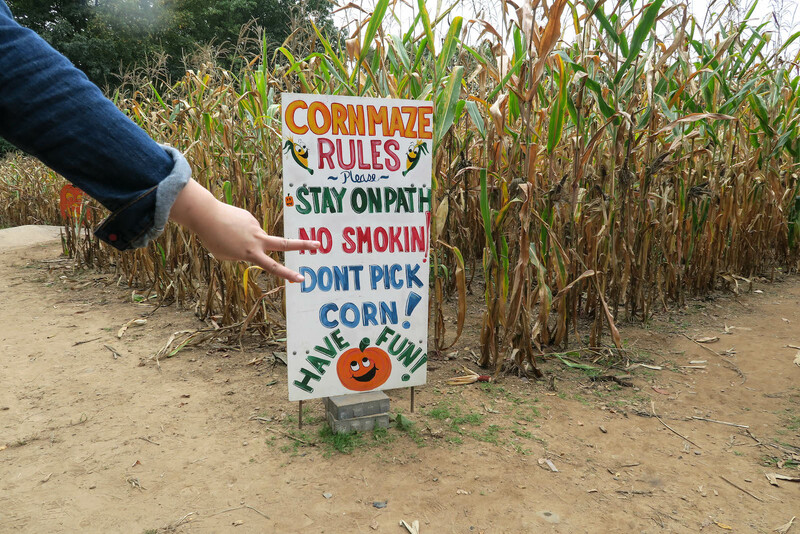 So if you’re a fan of fall like I am, watch and follow me as I walk through a corn maze without getting lost and pick a pumpkin. "Vlogtober No. 2 : Days 4 – 6"
"Vlogmas No. 1 : The First Three Days"